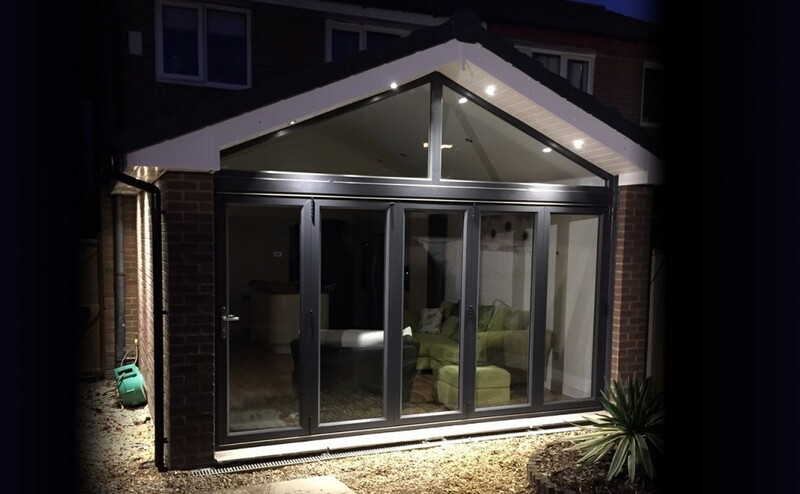 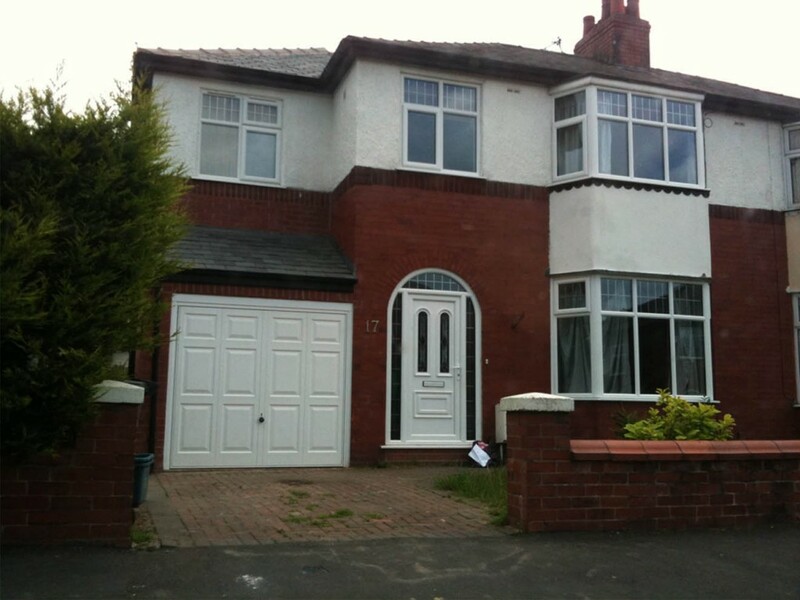 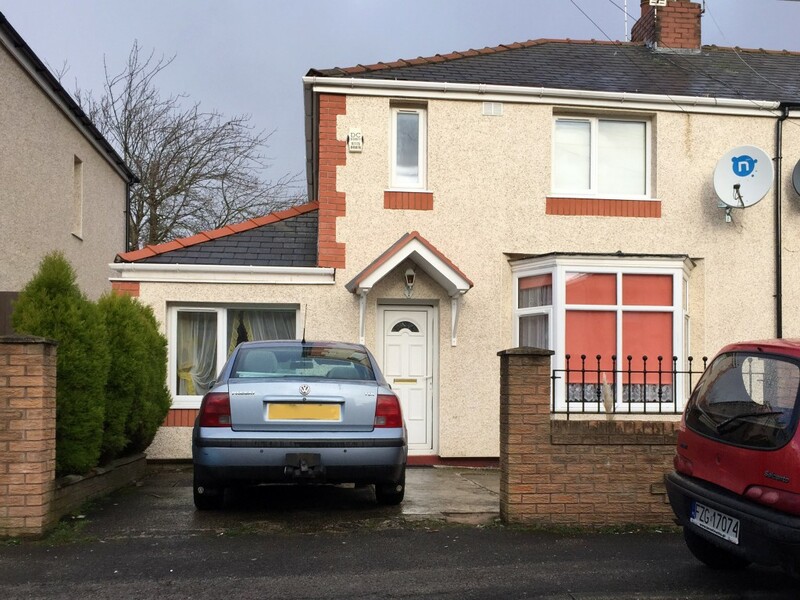 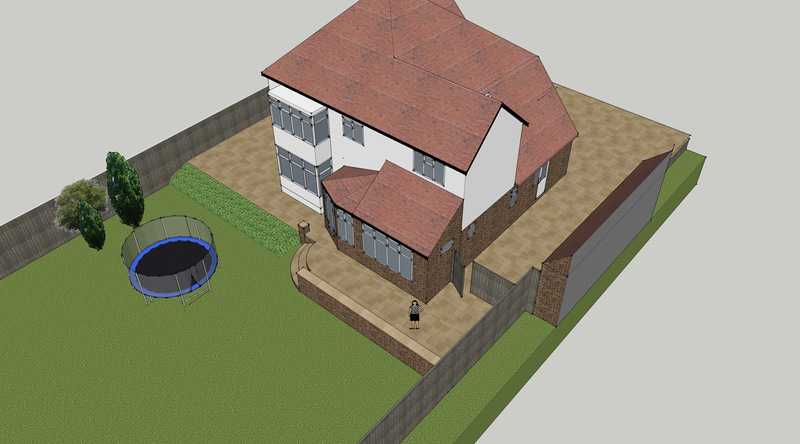 This is a project we are currently working. 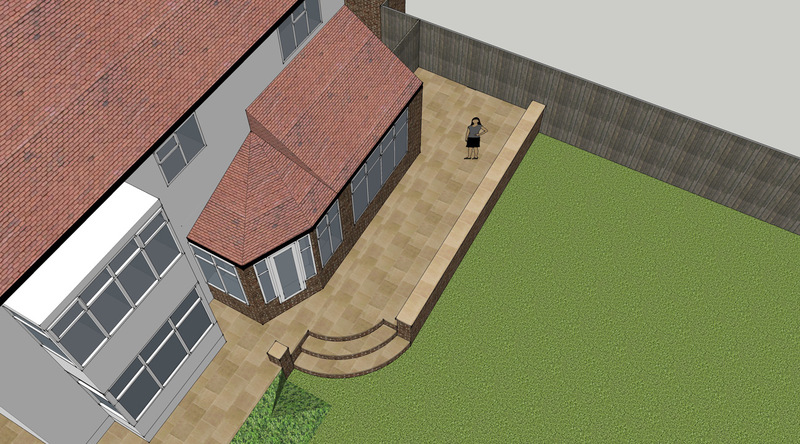 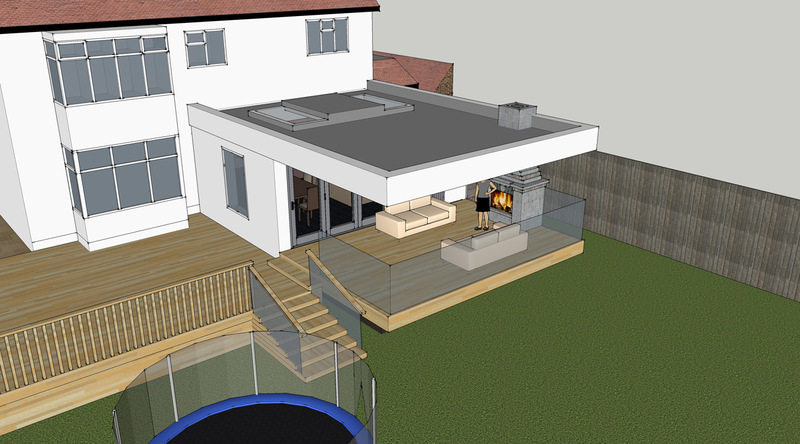 the proposal is to add a contemporary covered outdoor fire place to a quite traditional house. 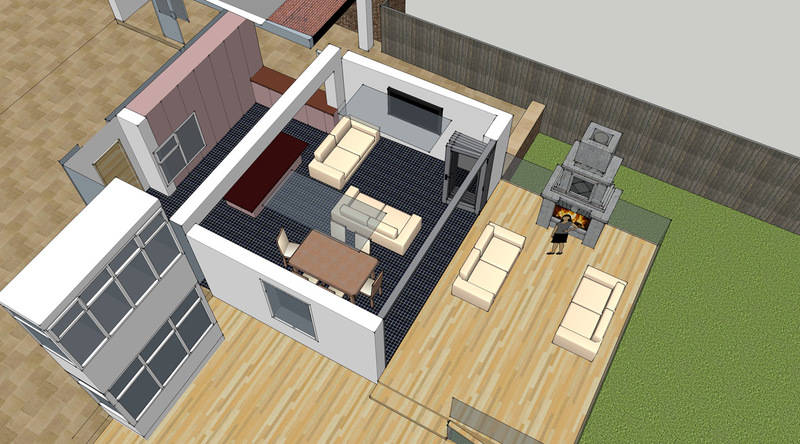 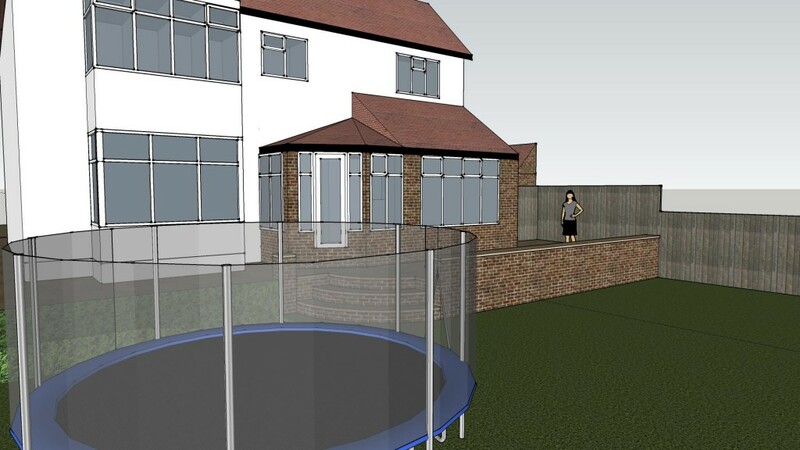 The client is originally from Australia and wants to add a semi-outdoor space which is quite common in Australia. 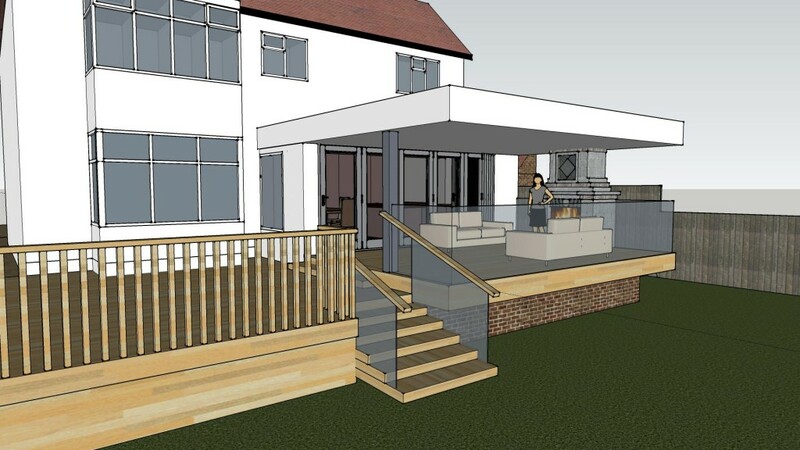 A contemporary design was decided on due to: The construction of the original house, and the requirements of the client to have panoramic views across the garden from the sitting area. 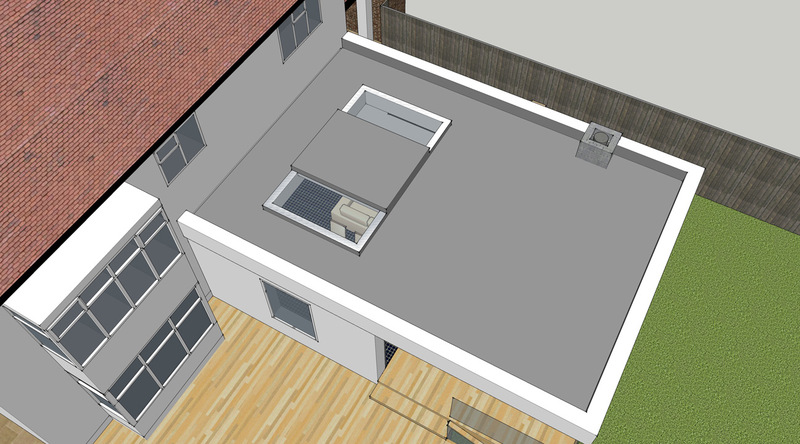 The proposed roof will be cantilevered over the sitting area to allow unobstructed views on to the large garden.